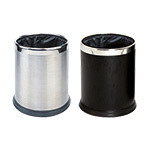 Bins with distinct personalities, ideal for use both indoors and outdoors. 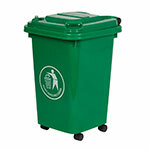 Every business needs to be able to dispose of waste economically and safely. 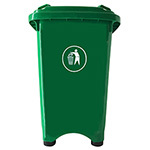 And that’s why our waste bins designed to be economical and safe -and they’re strong, too. 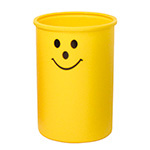 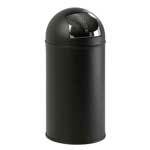 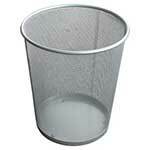 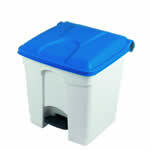 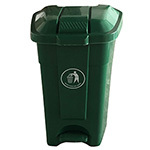 Just take a quick look at our domed push bins. 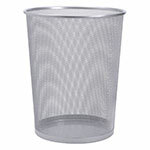 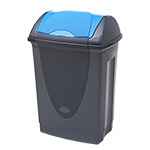 Available in tough, smooth plastic (in blue with a silver flap or silver with a black flap) or in gleaming steel, these bins are ideal for hotels, airports, restaurants and services. 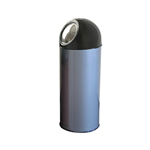 The steel bins also come in a range of striking colours. 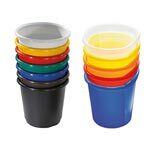 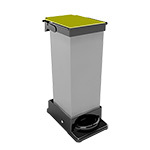 If swing bins suit your requirements better, our seamless 50 litre injection-moulded versions are hygienic, easily cleanable and smart. 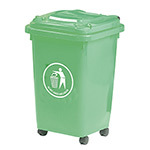 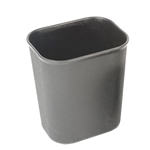 For offices of all sorts, our waste recycling bins are available in 20, 50 or 60 litre versions and their neutral white body and black flap mean they are especially popular for use in kitchens, offices, shops and warehouses . 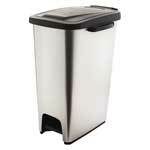 For added panache, try our steel pedal bins. 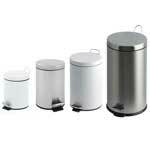 Ranging from 4 to 28 litres, these bins are available in white or chromed finished and look stylish as well as functional. 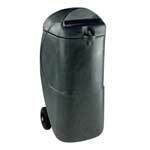 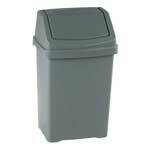 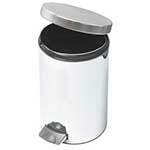 We also have all-steel pedal-operated sack bins with quietly opening lids and optional wheels.